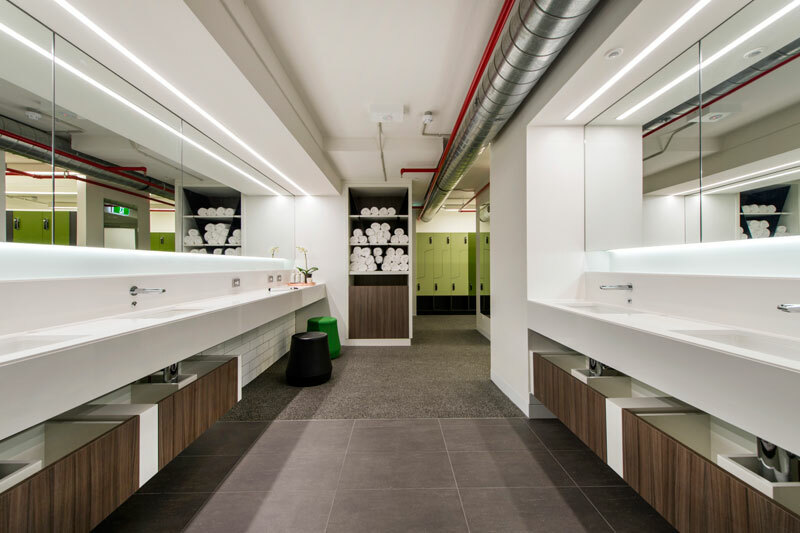 inspire you to create fresh looks that will dazzle your clients and deliver faultless functionality. 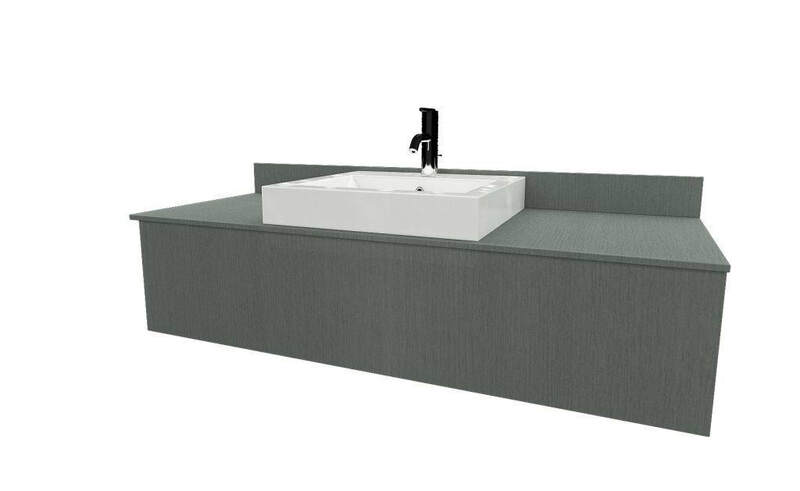 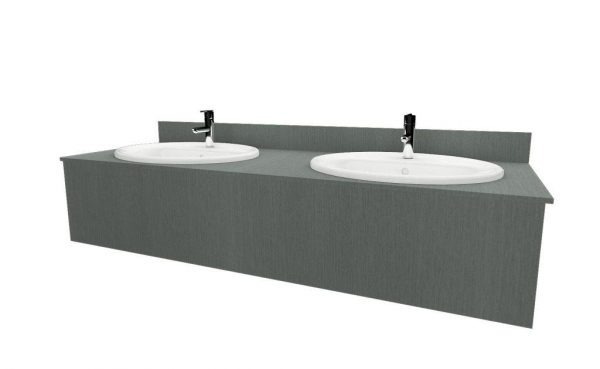 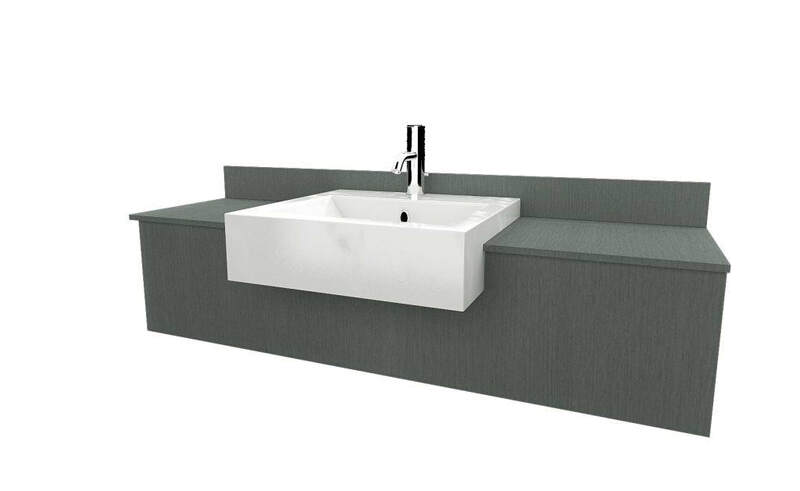 design that provide economical, hygienic washroom solutions for any design requirement. 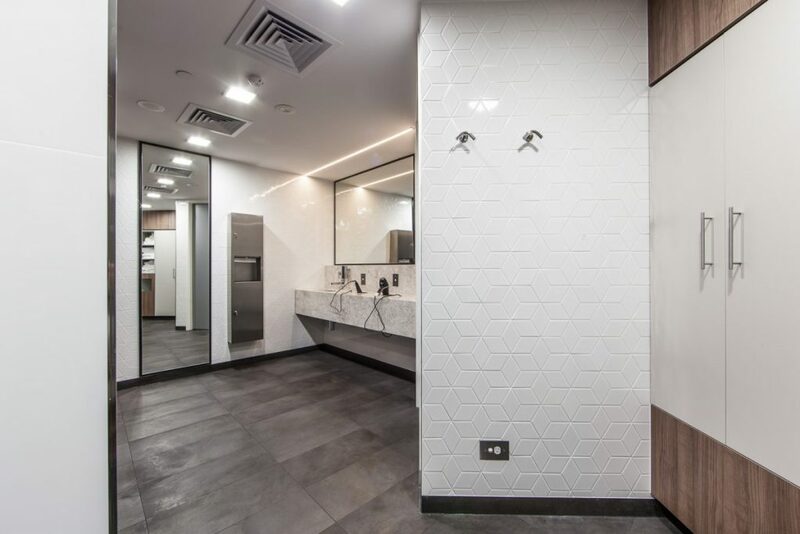 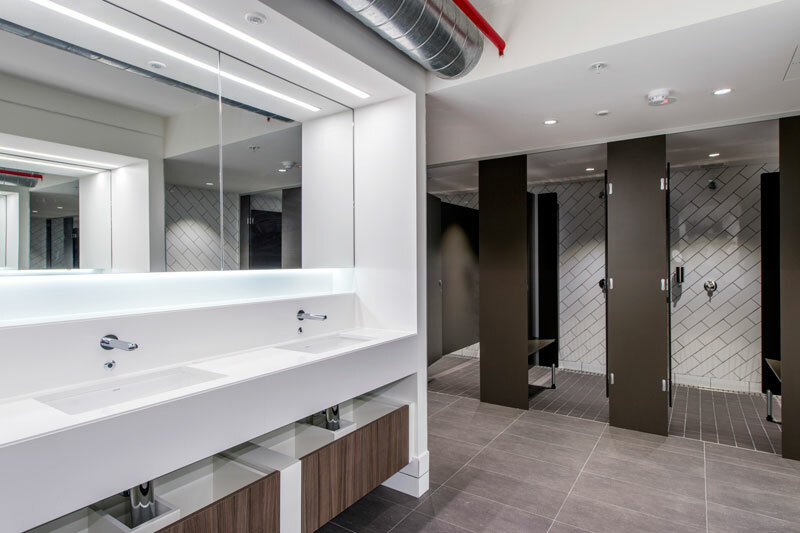 Talk to us about your washroom needs, from single user to large commercial bathrooms, and the innovative, durable solutions we’ve developed over many years will surprise and inspire you. 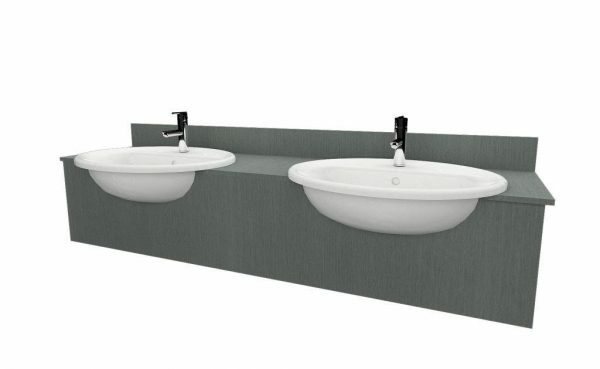 – our objective is always to make you look good.